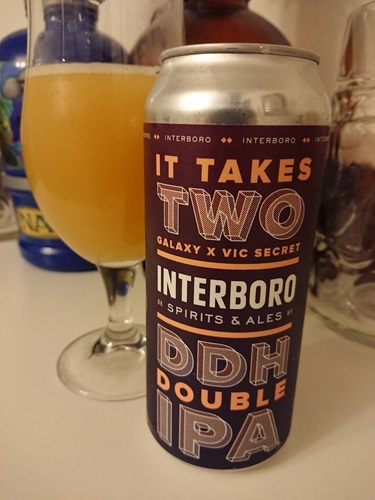 Interboro Spirits and Ales is Brooklyn's only craft brewery and distillery. Our goal is to engage, inspire, and bring people together with our distinctive, flavor-forward beers and spirits! From session beers to barrel-strength whiskeys, we'll show what can be done with three basic ingredients: grain, yeast and water.